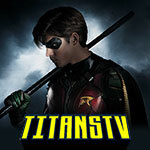 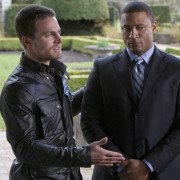 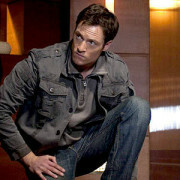 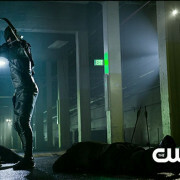 Tahmoh Penikett is the latest fan favorite actor to guest star on Arrow. 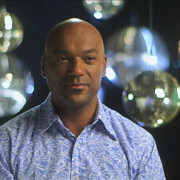 Arrow’s Colin Salmon will be on Strictly Come Dancing. 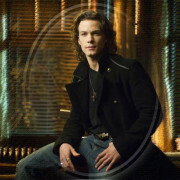 Kyle Schmid has been cast as part of the Royal Flush Gang on Arrow. 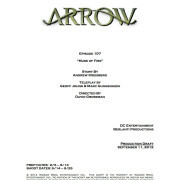 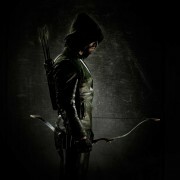 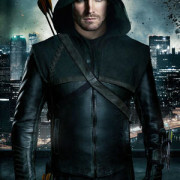 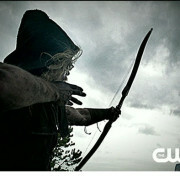 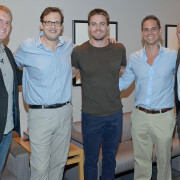 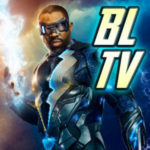 The seventh episode of Arrow will be called Muse of Fire.